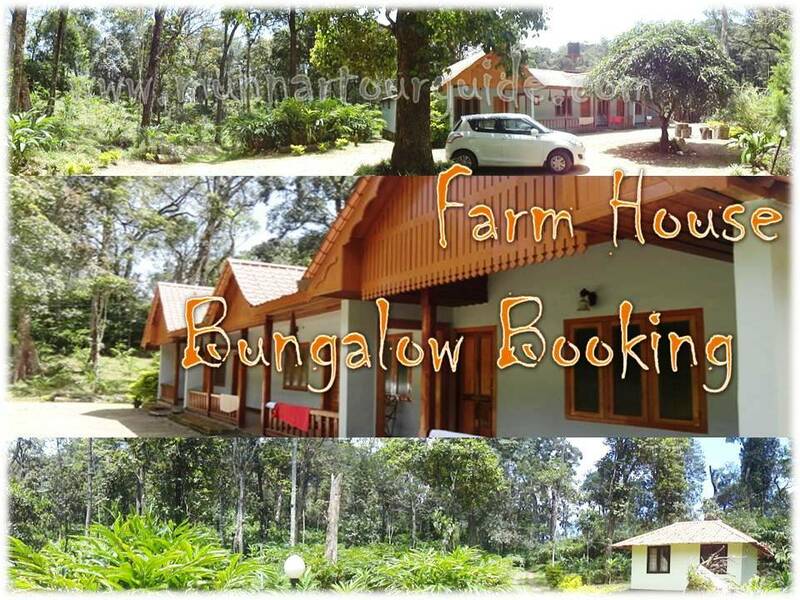 Are you looking for cheap and best hotel in munnar with spectacular natural view ? 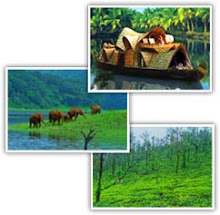 We have best option available in Munnar. 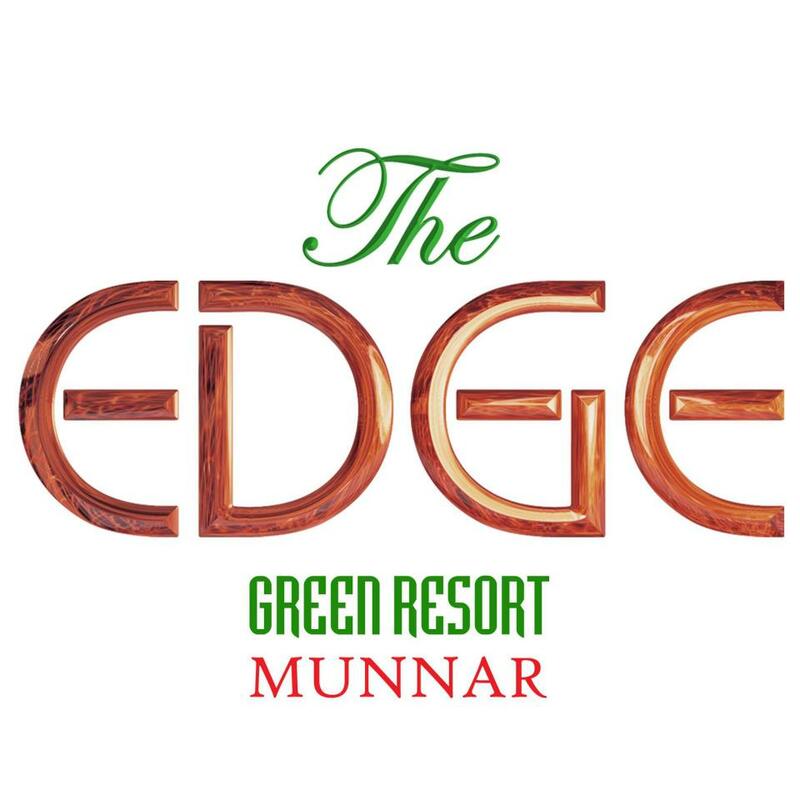 Hotel Name is THE EDGE / The Edge Green Resort / Edge Resort. 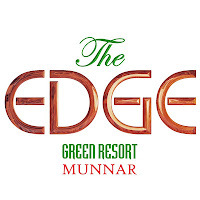 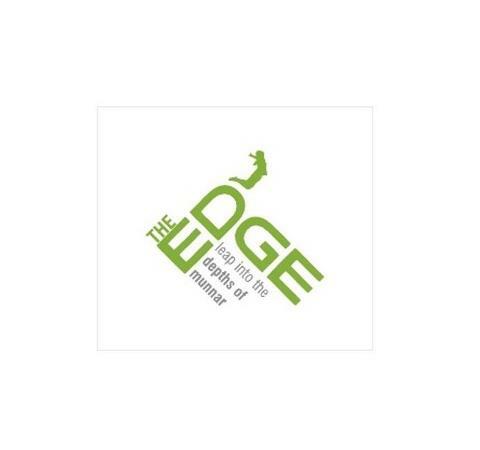 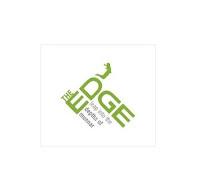 The Edge Resort altogether having 22 Rooms available in two categories with splendid view of valleys .